Canned Food – Not Kibble! Kibble Is Not a Good Diet for Your Dog! Separation Anxiety Cured by a Pack of Dogs! 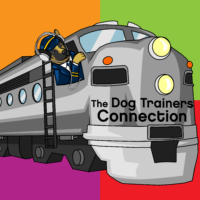 I’m a Dog Trainer – Not a Social Worker!